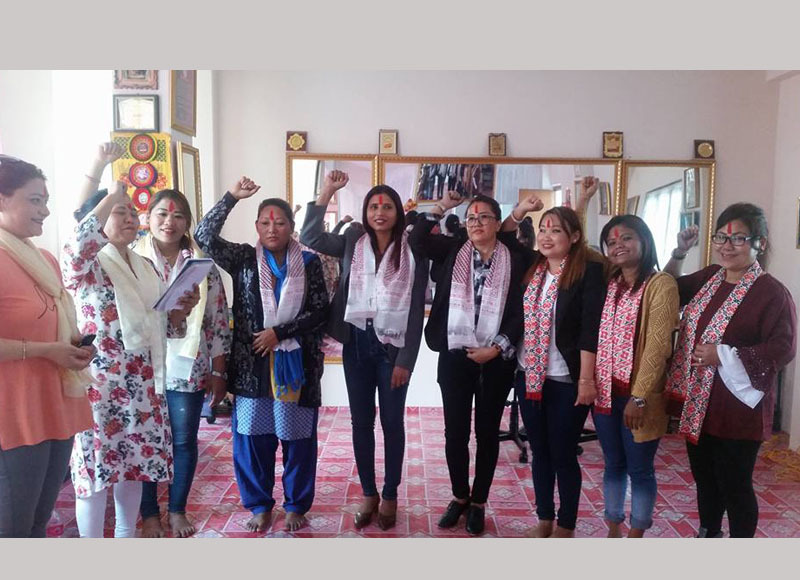 Third National Beauticians' Union of Nepal (NABUN) Kaski mahendrapul Unit committee has been concluded electing eleven member new NABUN Kaski Mahendrapul unit committee under the Presidency of Cde. Manu Rai. NABUN General Secretary Cde.Puby Gurung,Kaski district President Cde.Sangita Pandey also addressed the programme.